On April 3 (this Tuesday), Motorola will celebrate 45 years since the very first cellular phone call made on our tiny, blue planet. The call was made on April 3, 1973, in New York City, on the world's first handheld phone - a prototype built by Motorola and called DynaTAC (pictured below). 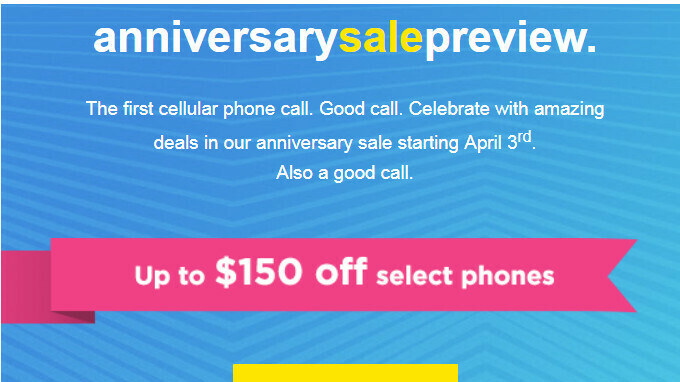 Motorola wants to celebrate this anniversary with "amazing deals" for US customers, and, starting April 3, the company will sell select smartphones at up to $150 off. For now, it's not clear what handsets will be included here. Since Motorola is already taking $150 off its Moto Z2 Play, we assume we'll be seeing price cuts involving various other phones - possibly including the Moto Z2 Force flagship, which currently costs about $700 unlocked. We'll update this article once Motorola shares full details about its anniversary deals. Looks like that's the phone people referred to as "The Brick"
Maybe Motorola should focus on pushing out Oreo updates. I'll wait for the 50th, maybe by then they'll make a compelling phone. The company which made First handheld phone is now struggling. Time changes if you play too safe and don't move on with time.